Researchers of the Holodomor of 1932–1933 continue to overlook a book that was written by Mendel Osherowitz (b. 1884, Trostianets–d. 1965, New York), a Jewish American writer and journalist who wrote in Yiddish. His work, Vi mentch(e)n leben in Sovet-Rusland (How People Live in the Soviet Union) was published in New York in 1933. This book differs from other foreign eyewitness accounts about the Holodomor in that the author himself was from the Podillia region, was fluent in Ukrainian, and very familiar with Ukrainian culture. He was also a perceptive observer of people and events. 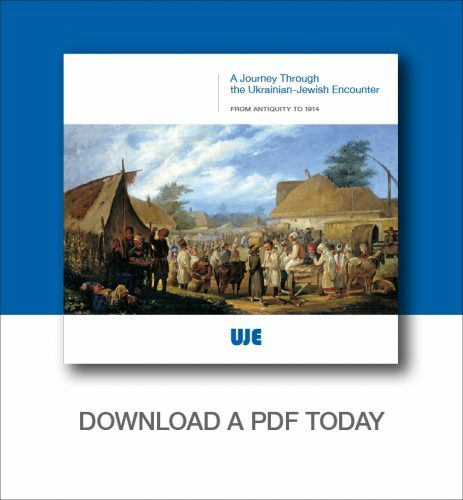 What is important to know is that these testimonies recount the starvation of both Ukrainians and Jews. Mendel Osherowitz visited the Soviet Union in February and March 1932. His itinerary included stops in Odesa, Moscow, Trostianets (Vinnytsia oblast), Tulchyn, Kharkiv, and Rostov-on-Don, ending back in Odesa. The writer left a detailed description of events and circumstances that he either saw or heard. By its general tone, his book is striking to the modern reader. It is a documented account by a person with a profound understanding of the essence and causes of the tragic events that he recorded. Osherowitz was a social democrat, and after what he saw in the Soviet Union, he became utterly stripped of his illusions about the cannibalistic nature of the Stalinist regime. In Trostianets he met his brother, Daniel, who worked at the raion administration. Mendel had not seen Daniel for 22 years, and no longer had much in common with him. His brother worked on the state grain deliveries and traveled to villages on horseback armed with a revolver and a rifle. 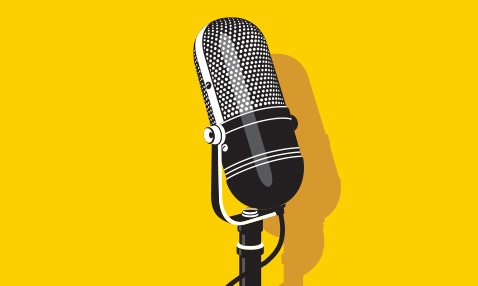 He had forgotten the Yiddish language, and communicated with his brother in Ukrainian. Jews were starving in the small town, and their only sustenance consisted of potato peelings and beets. The corpses of people who had starved to death lay on the streets. A multitude of Jewish beggars and Ukrainians. The only source of food was the bazaar, where peasants brought potatoes and beets, but the prices were so high that few could allow themselves such luxuries. Because I really need it. Jewish farmers from the Roiter Oktiabr colony, Kalinindorf Jewish National District, Ukrainian SSR (mid-1920s). As is usually done on the Sabbath, Mendel visited the homes of several of his acquaintances. No one could offer him any refreshments: everyone was starving. Everywhere on the roadsides you could see the bodies of dead horses. There was no fodder; horses were simply set free to roam alone and unsupervised on the roads. Osherowitz noted that the peasant spoke openly and on a topic with which not just he alone was familiar, because he and his parents and grandparents and great-grandparents had grown up on this land and had absorbed its breathing from childhood. From his lips came the age-old folk wisdom of the Ukrainian peasant. Osherowitz also writes about peasant revolts, which he calls volenky [read: volynky], and about women’s revolts, when the peasants would place women and children in the front ranks because they hoped that they would not be shot at. He also writes about acts of arson targeting collective farm property. The book devotes considerable attention to a description of the system of total terror, the solid network of informants spread throughout the entire state, the Intourist [Soviet travel agency] system controlled by the OGPU [secret police], where foreigners were shown only what the authorities wanted them to see. Incidentally, this was the first time that I encountered in a book published outside the USSR in 1933 a reference to OGPU psychiatric hospitals, where opponents of the Stalinist regime were held. Other tourists—communists—refused to see the truth and shut their eyes, explaining away all the difficulties by the great goal of building a just society. I hope that Osherowitz’s book finds its place in the research on the Holodomor. 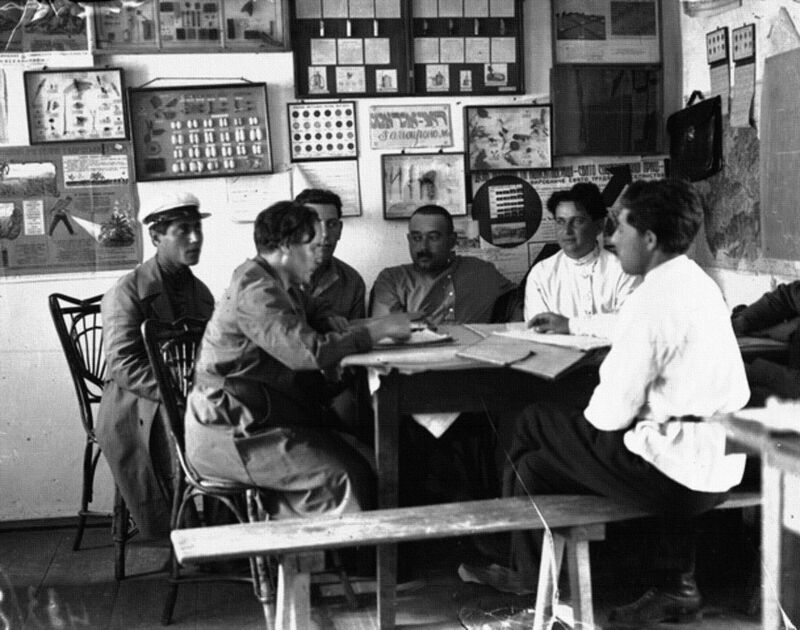 Meeting of raion organs about the harvesting campaign, Kalinindorf Jewish National District, Ukrainian SSR (1931). This photograph is from the website “1920s–1930s, ORT–OZET,” http://www.ozet.ort.spb.ru/rus/index.php?id=1275 . 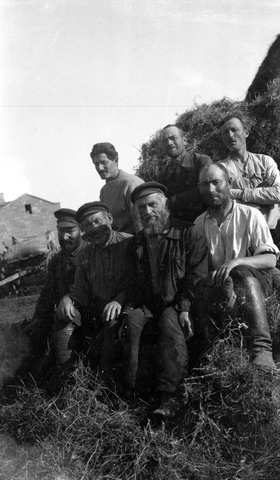 Jewish farmers from the Roiter Oktiabr colony, Kalinindorf Jewish National District, Ukrainian SSR (mid-1920s). This photograph is from the website “1920s–1930s, ORT–OZET,” http://www.ozet.ort.spb.ru/rus/index.php?id=1253. Doctor of Philology, professor of the Hebrew University of Jerusalem, member of the Board of Directors of the non-profit organization Ukrainian Jewish Encounter (UJE). 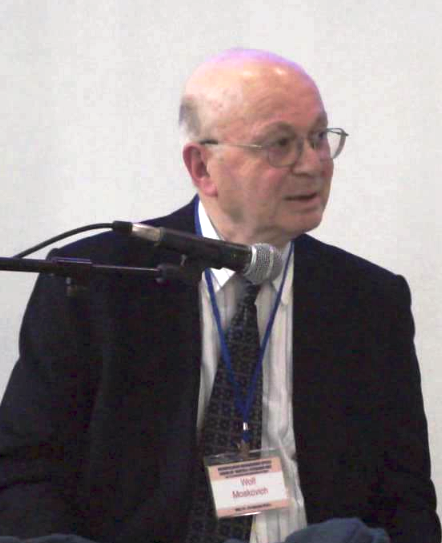 His scholarly interests include linguistics, Ukrainian language and literature, Polish language and literature, the language of Diaspora Jews, Yiddish language and culture, the history of Eastern European Jewry, Jewish-Slavic relations, emigration, assimilation, and acculturation. 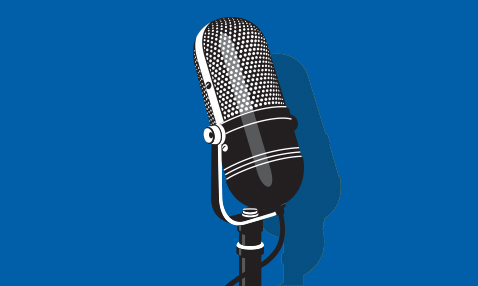 Dr. Moskovich is the author of more than three hundred publications (including twelve books) that have appeared in the Russian, Ukrainian, English, Yiddish, Hebrew, French, Spanish, Italian, and Czech languages. Originally appeared in Ukrainian @HolodomorStudies.com.